With all the dust settling from BC’s recent election the Government’s new cabinet was just announced. 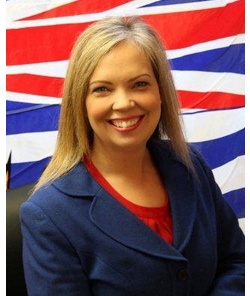 The new Minister of Community, Sport and Cultural Development is Coralee Oakes. Included in the Minister’s portfolio is the newly minted BC Athletic Commission. This is the Minister who is in the best position to address my voiced concerns about the Province bringing in a framework to legalize amateur MMA and other non-Olympic martial arts such as Karate and Kickboxing. I plan to follow up with the newly minted Minister about these concerns and will update this blog with any developments in these discussions.